In a country that is often credited as the birthplace of Western civilization, things like innovation, culture, and progress aren’t just part of Greece’s history, they’re practically a way of life. Strategically located at the crossroads between Europe, Asia, and Africa, Greece has been home to humans since at least 270,000 BC. And though empires within and around it may have risen, fallen, and risen again, it has remained one of the most bewitching and exciting places in the world both to visit and to live. Though at its heart, Greece may be steeped in history, that’s not to say it’s a place that’s stuck in the past. 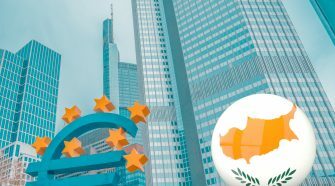 Modern Greece is a vibrant and thriving nation with an economy that is stabilizing—and growing—after some recent challenges. 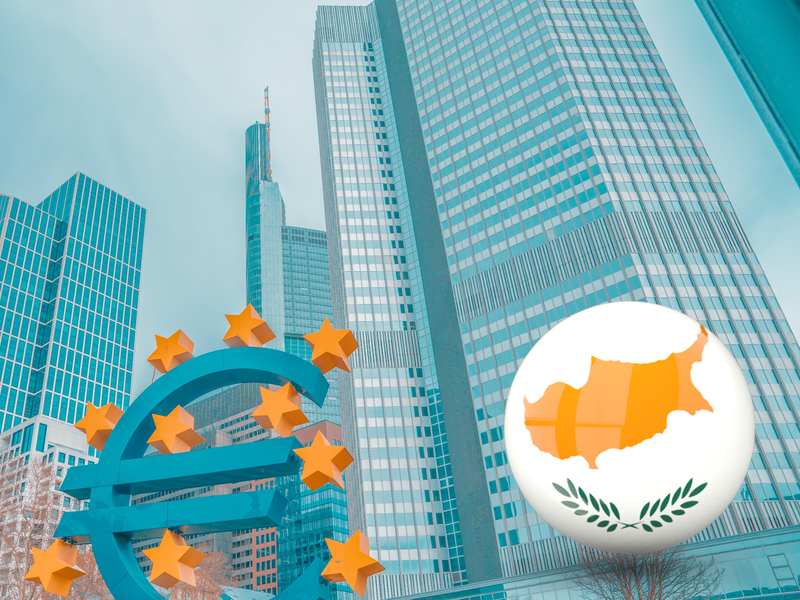 Economically speaking, Greece is a major player both in Europe and on the world stage and is a member of organizations like NATO, OECD, and the WTO to name just a few. And such progress and promise mean one thing for investors: opportunity. Greece’s Permanent Residency Program is one of the most competitive and affordable programs in all of Europe. It is also unique in that it offers permanent, not temporary residency. Permanent residency can be obtained in Greece in exchange for an investment in real estate of at least €250,000. Once the real estate purchase has been made, residency is valid for five years and can be renewed indefinitely as long as the investment is held. 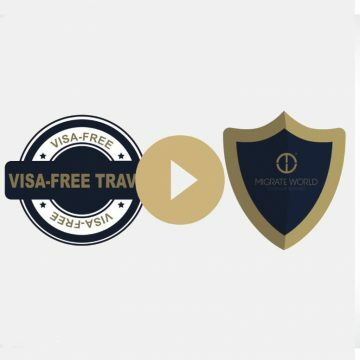 With permanent residency comes the right to live, work, study, and travel within Europe’s Schengen Area, though, with the beauty of Greece at your doorstep, you may never want to leave. Beyond being the cradle of Western civilization, Greece is also where notions of democracy, philosophy, Western literature, scientific and mathematic principles, and modern sport originated. With this in mind, it should come as no surprise that Greece is home to a plethora of museums, historic sites, and ancient ruins. 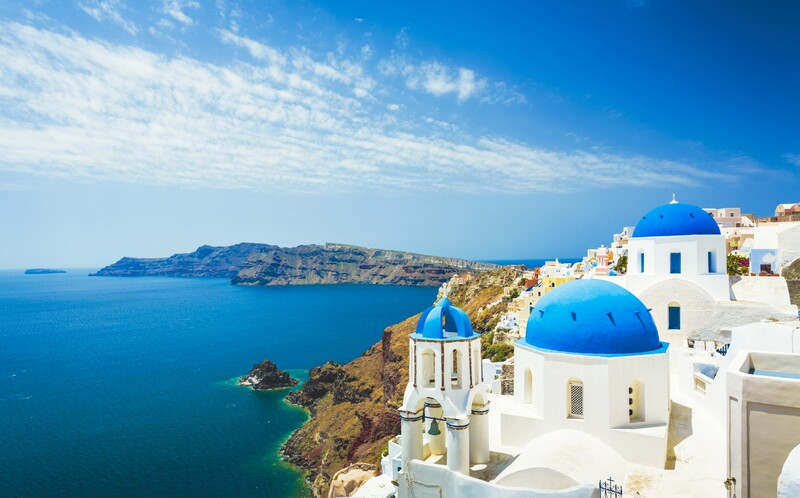 But there’s another thing that makes Greece such an appealing place—over 13,500 km of coastline featuring white sand beaches that are as deserted or as lively as you like. Between ocean and sky, there are more shades of blue than you ever thought possible. From thriving cities, ancient villages, and desert islands, Greece offers something for every taste, lifestyle, and desire. For more information about obtaining permanent residency, contact us to schedule a complimentary consultation.